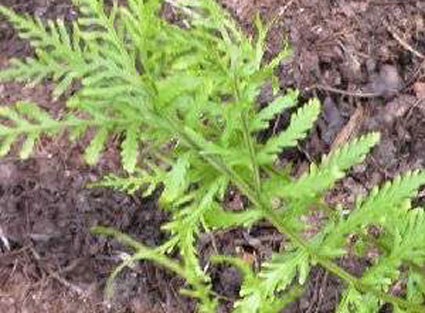 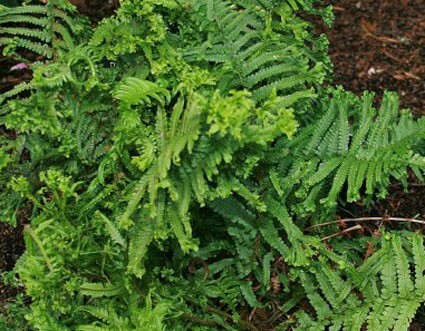 "Many-fingered Male Fern" Elongated pinnae with wild tip crests; heavily textured vase shaped plant evergreen in mild winters. 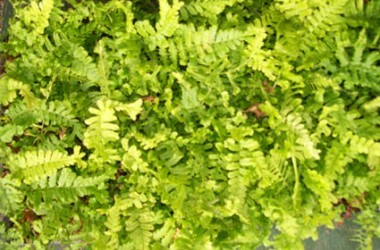 We are offering this with a discount for the spring/summer period. 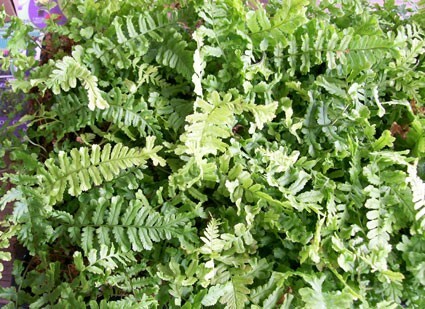 We have nice plants at this time. 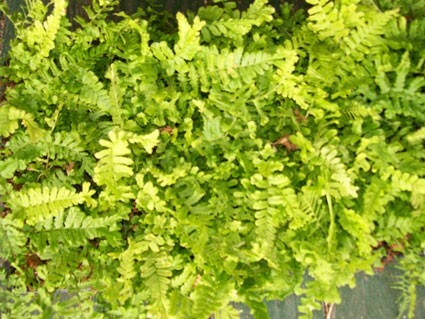 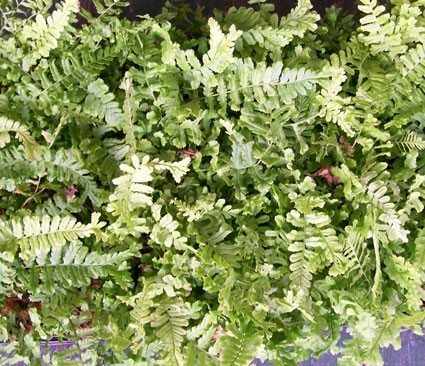 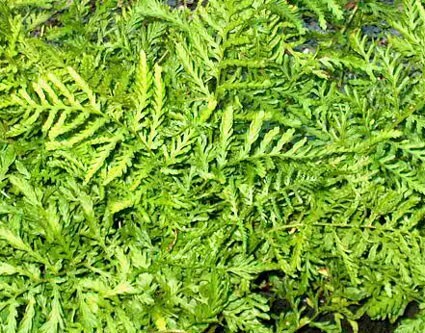 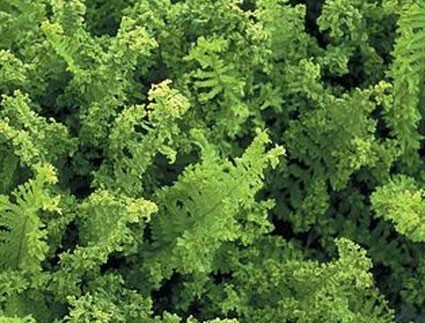 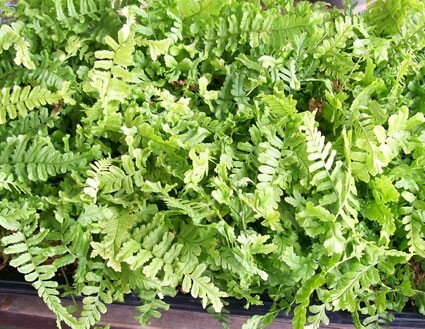 It is sometimes listed as "Dryopteris filix-mas cristata King Fern" and "Dryopteris affinis cristata The King."